No administration in memory has more thoroughly undermined freedom of speech and of the press than that of President Obama. 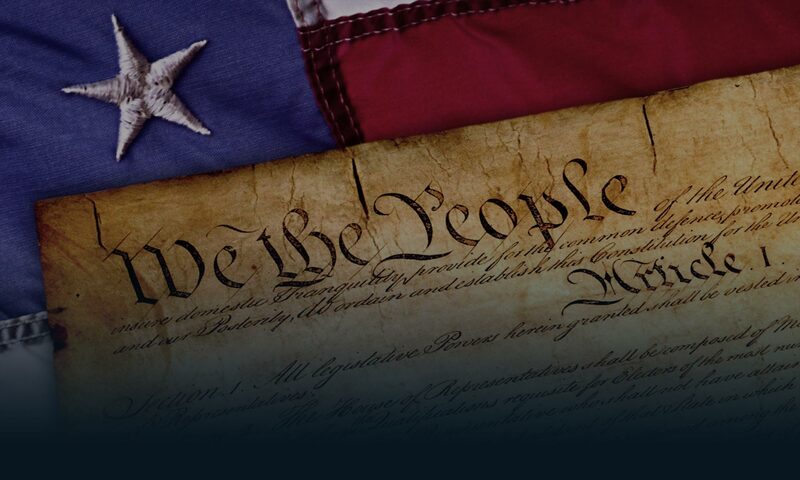 From the White House itself, as well as the independent and executive branch agencies, have come a steady stream of policies, initiatives, and pronunciamentos that have threatened or compromised both of these constitutional rights. Indeed, the Administration’s example has inspired like-minded actions outside of the White House. For example, those Democratic members of Congress who actively encouraged IRS action against conservative nonprofit organizations before Lois Lerner turned to the task. And the 16 state attorneys general, Democrats all, who have recently embarked on a campaign designed to silence people who are skeptical of the evidence of anthropogenic global warming and/or its effects and remediation. But it’s the example of the Administration itself that is most notable. Who could forget the performance of then-UN ambassador Susan Rice who, five days after the Benghazi attack that took the life of the American ambassador, went on national TV and blamed the attacks on an anti-Islam video shown on YouTube? Maines is president of The Media Institute. The opinions expressed are his alone and not those of The Media Institute, its board, advisory councils, or contributors. The full version of this article appeared in The Hill on July 13, 2016. This week, Oct. 18 to 24, is National Freedom of Speech Week (NFSW). The Media Institute created NFSW in 2005 in cooperation with the National Association of Broadcasters Education Foundation as a chance for groups and individuals to celebrate the free speech and press that we enjoy thanks to the First Amendment, which protects most speech from government censorship. The event has grown every year as more organizations have joined the celebration. This year, however, we have seen a real spike in participation. Much of this has come from colleges and universities, where professors of communications and law, in particular, see NFSW as an opportunity to host debates and discussions on freedom of speech. We’re also seeing a big jump in persons writing about National Freedom of Speech Week, and free speech generally. Much of this is happening in blogs and tweets, as opposed to traditional news stories, by all sorts of people with all sorts of interests who have at least two things in common: They take full advantage of their ability to speak freely, and they generally do so through digital means of communication. And this is precisely what National Freedom of Speech Week is meant to celebrate. We are all speakers, and we all have the ability to speak our minds without fear of government censorship. Many of our large Partnering Organizations are conducting innovative programs, contests, and activities to raise awareness of free speech. We salute them – and we will do our best to compile a list of their activities to document NFSW 2010. In the meantime, we tip our First Amendment hat to the bloggers and tweeters who are using their digital devices to create a new and exciting dialogue about freedom of speech and the First Amendment. Their free speech is truly the language of America. The National Freedom of Speech Week website is at freespeechweek.org.